You'll explore and learn at Arctic Museum Nanoq and The Toivonen Animal Park and Peasant Museum. 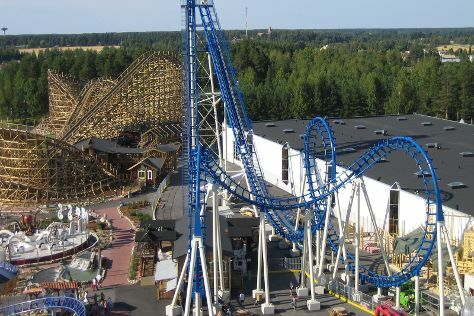 Explore the numerous day-trip ideas around Vaasa: Powerpark (in Harma), Kokkola (Neristan (Old Wooden Town), K.H. Renlund Museum, & more) and Seinajoki (Duudsonit Activity Park, Seinajoki Library, & more). Spend a day of island exploring on the 6th (Tue) at Kvarken Archipelago World Heritage Site. To see reviews, where to stay, ratings, and tourist information, refer to the Vaasa route planner. If you are flying in from United States, the closest major airport is Vaasa Airport. August in Vaasa sees daily highs of 67°F and lows of 51°F at night. Cap off your sightseeing on the 18th (Sun) early enough to travel back home.